A Clinical Evaluation is a published article with a rating on how a dental product or piece of equipment performs in a general dentistry practice. The Clinical Evaluation begins with the development of a custom survey by a member of our team. Then, the product and survey are sent to a group of 30-35 of our 300+ Clinical Consultants, located throughout the United States. The product is integrated into daily clinical practice, and feedback is provided to us. 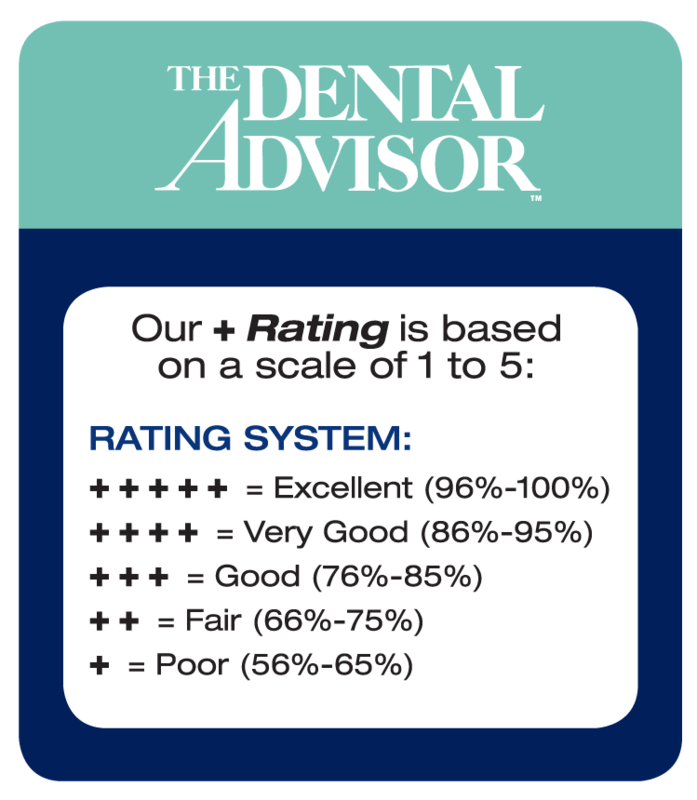 The survey results are brought before our Editorial Team of practicing dental professionals at our bi-weekly Editorial Meetings, where the product, plus rating, and clinical percentage rating are discussed and debated. This effort culminates into the final published article, plus rating, and clinical percentage rating. Throughout the evaluation process and once the article is drafted, we work with manufacturers to improve products. We welcome feedback on articles and clarify data received from the field. If a product receives below (+++), we may not publish this information, as often products are reformulated and improved after feedback is received.